The best virtual space for Buying/Selling games in digital format. It can get you the best games for STEAM/ORIGIN/BATTLE.NET platforms. 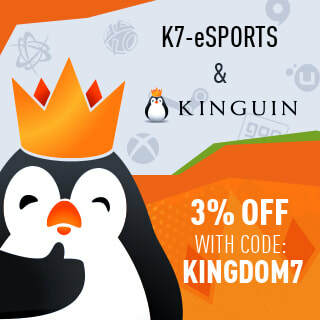 Kinguin is partnered with Grow up Gaming association sincw 2016.